Ethylene glycol, a widely-used chemical product, has been playing an important role in our daily life since its first appearance in 1859. Though the ethylene glycol usually appears in the production of those commodities like synthetic fiber and cosmetics etc., it has also left many indelible imprints in the history of civil aviation. To ensure a safe flight in the freezing weather, deicing is an indispensable step before the big machine takes off in winter. Skipping this procedure will cause severe consequences. 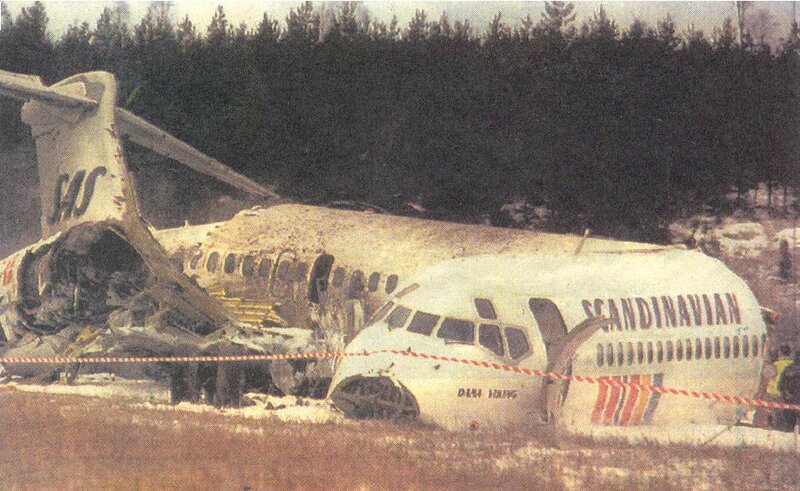 On December 27 1991, the Scandinavian Airlines Flight 751 planning to fly from Stockholm Arlanda Airport to Copenhagen, made an emergency landing in a woods located 15 kilometers to the east of the airport one and a half minutes after it took off due to a big engine failure. 92 passengers were injured in this accident. The root cause for the engine failure to this MD-81 plane is exactly an inadequate deicing procedure. 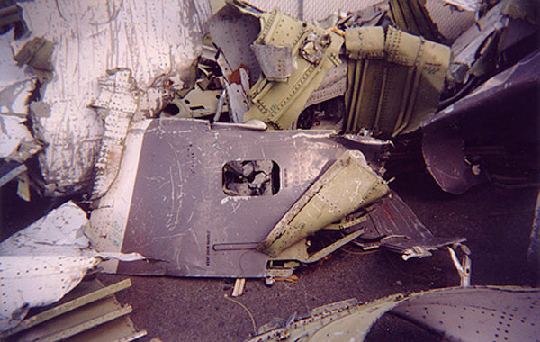 After the Scandinavian Airlines Flight 751 had blasted off, the ice shed and caused an engine surge. However, passengers on the American Eagle Flight 4184 were not so lucky as those on Scandinavian Airlines Flight 751. Flying from Indianapolis to Chicago, the plane crashed on a farmland of Roselawn, Canada, because of losing control caused by the icing and the poor communication about the newly installed system between manufacturer and airline company. All the 68 passengers died in this disaster. Therefore, deicing is an important job and the deicing fluids are absolutely necessary. The most common ones include methanol, ethanol and ethylene glycol. Due to its lowest ice point and best performance, and other advantages like good chemical stability, lower price and higher safety, ethylene glycol has become the first choice for many airline companies. Ethylene glycol plays an important role in deicing and the air safety, but the PET material made of it can be a nightmare of civil aviation. 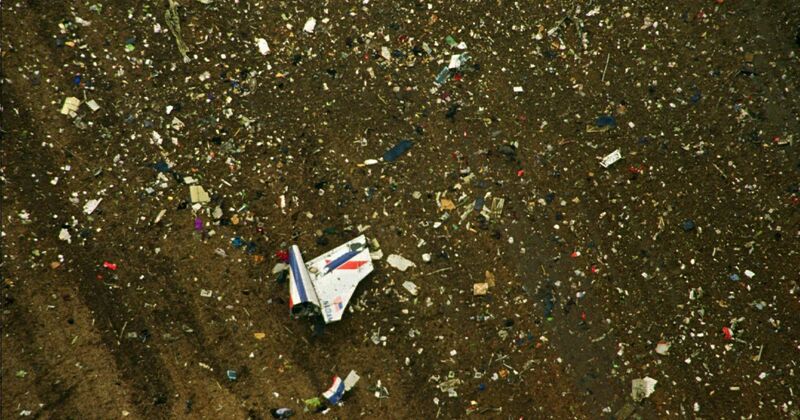 On September 2, 1998, Swissair Flight 111 flying from New York to Geneva broke out a fire in the air and crashed in the sea near to the Halifax Airport of Canada. All the 229 people on board died in the crash. After that, CATSA spent four and a half years and $40 millions in the investigation, and discovered that the crime culprit in this accident was a small electric wire which caused the fire but the PET thermal baffle nearby speeded up the spread of the fire. Since then the PET thermal baffles were banned on the aircaraft, and this material had disappeared in the civil aviation. Therefore, the commonly seen ethylene glycol can have unimaginable impacts in our daily life and the power of chemicals cannot be ignored by any of us. Plane, as one of the safest transportation method, still have a space for improvement. No matter it was the emergency landing of Sichuan Airline flight caused by windshield crack, or the rapid decline of Air China flight, the discussions about the air safety were heated on the Internet. It is expected that the development of chemical industry can contribute to the civil aviation and make the plane travel a better experience.